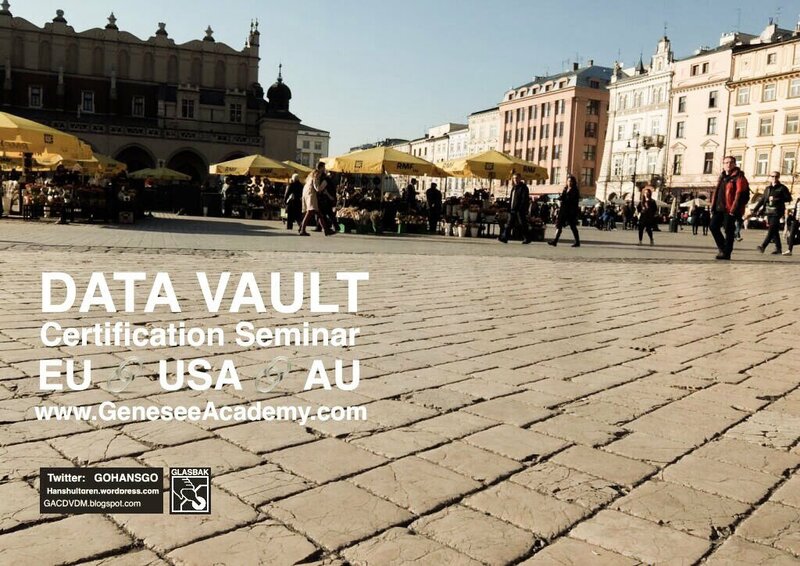 The Data Vault & Ensemble Enthusiasts consortium is an international group of data modeling experts who participate in active analysis, discussion, and debate concerning ensemble data modeling patterns. This group collaborates on the definitions, standards and guidance provided on this site. Around the globe, over the past two decades, sharp and creative minds have been contemplating better ways to model enterprise data. As discovered over the first part of this decade, the named patterns resulting from these efforts (Data Vault, Focal Point, Anchor Modeling, Head & Version, Hyper Agility, 2G modeling, Anchor Vault, etc.) share much in common. In fact we could say they are about 80% to 85% the same. They all share a common foundation in Ensemble Modeling. For each of the named patterns listed above, there are dozens of others who came to the same conclusions, practiced these techniques, but without assigning a particular name to the pattern. The DVEE consortium includes experts who represent these techniques, including founders from Focal Point, Anchor Modeling, Head & Version, Hyper Agility, Ensemble Modeling, and more.